SITE FINISHED HARDWOOD FLOORS. Beautiful 4 sided brick with rock accent on an unfinished basement. 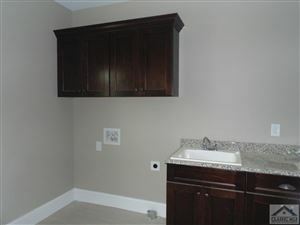 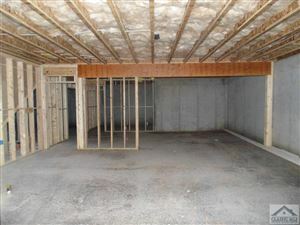 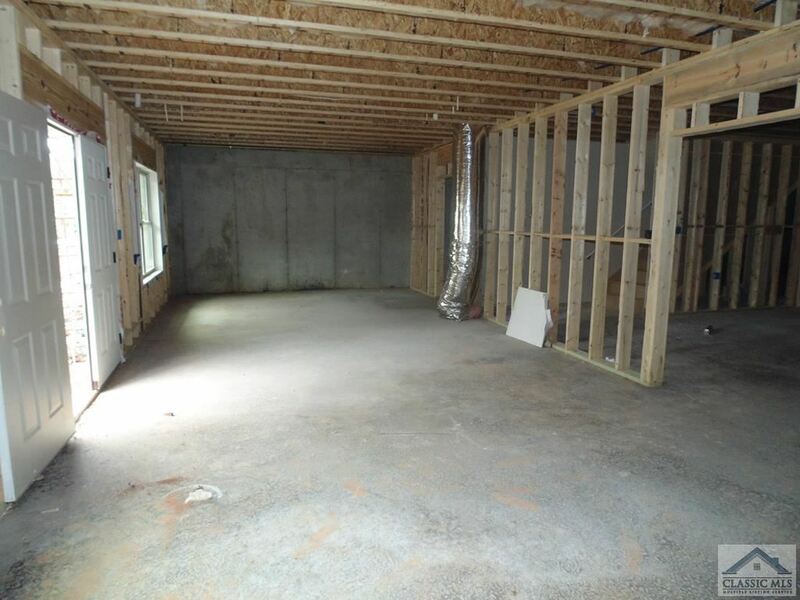 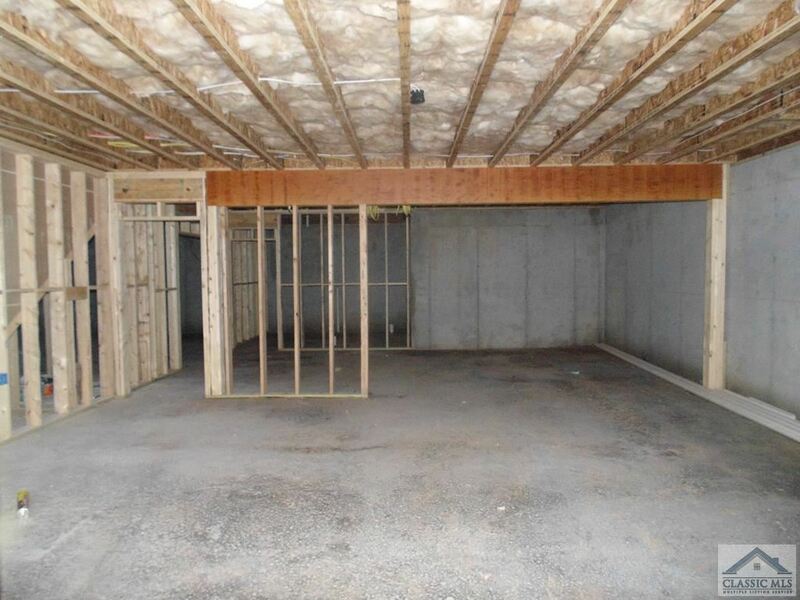 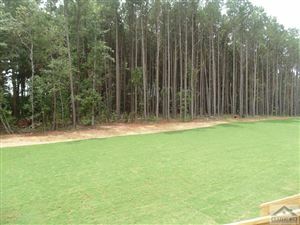 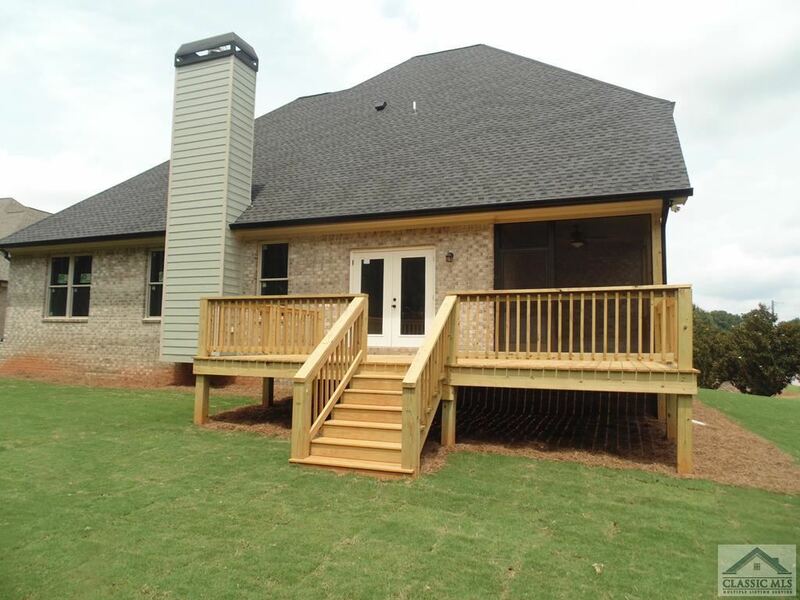 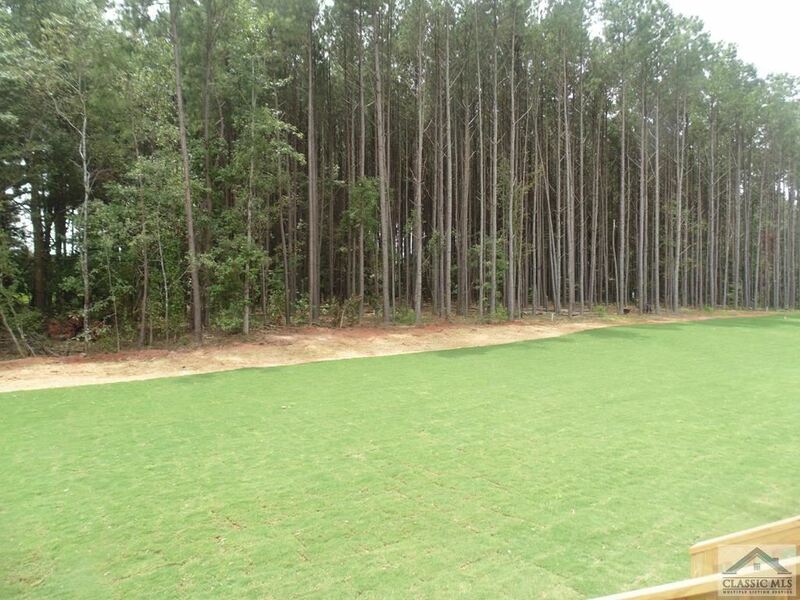 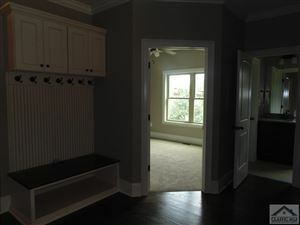 This house has granite in kitchen and all 3 full bathrooms plus a half bath which will have a pedestal sink. 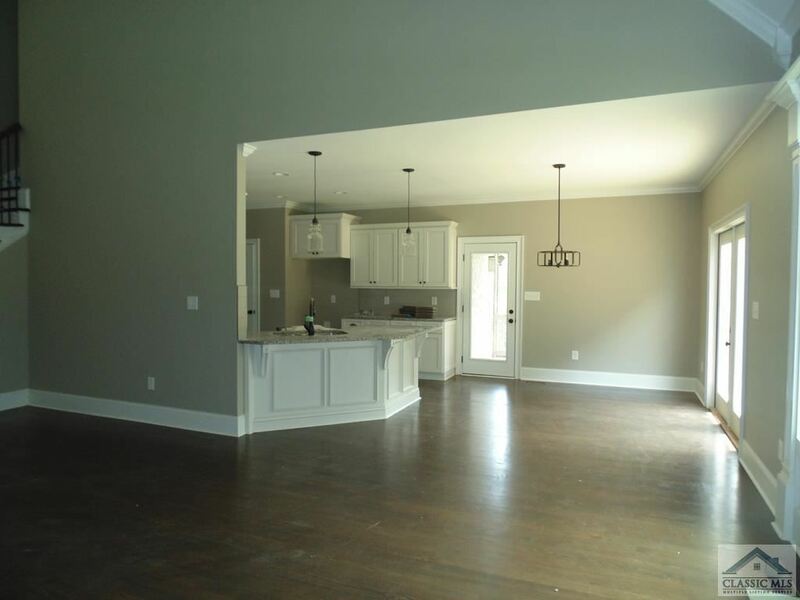 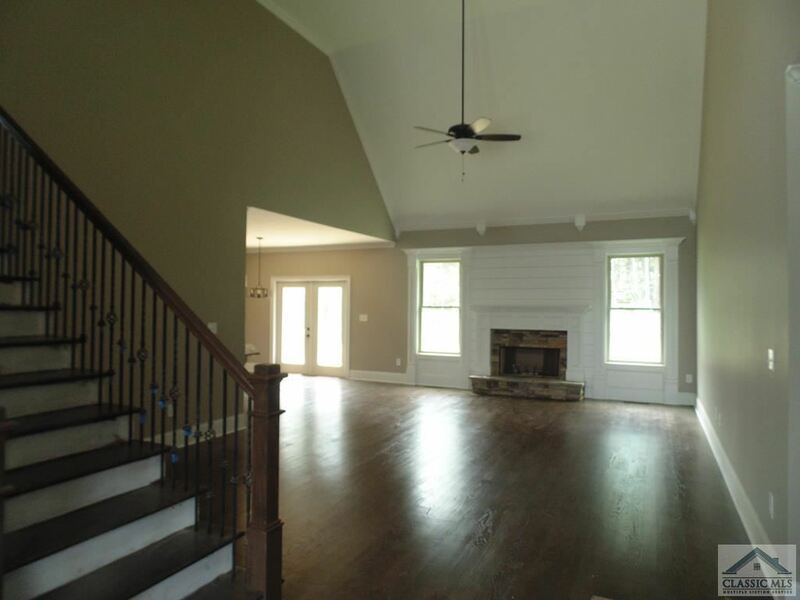 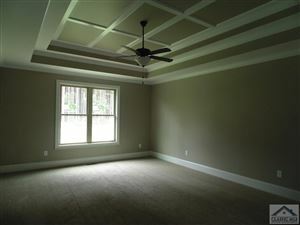 Vaulted Great room, breakfast room, and formal Dining room. 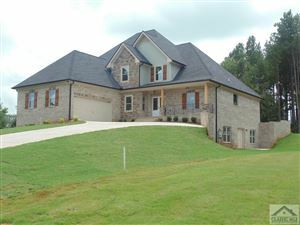 4 bedroom 3.5 baths. 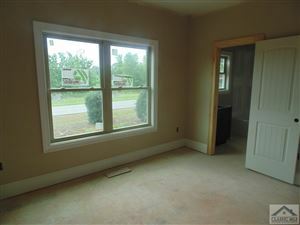 Master & either a study or bedroom on the main level. 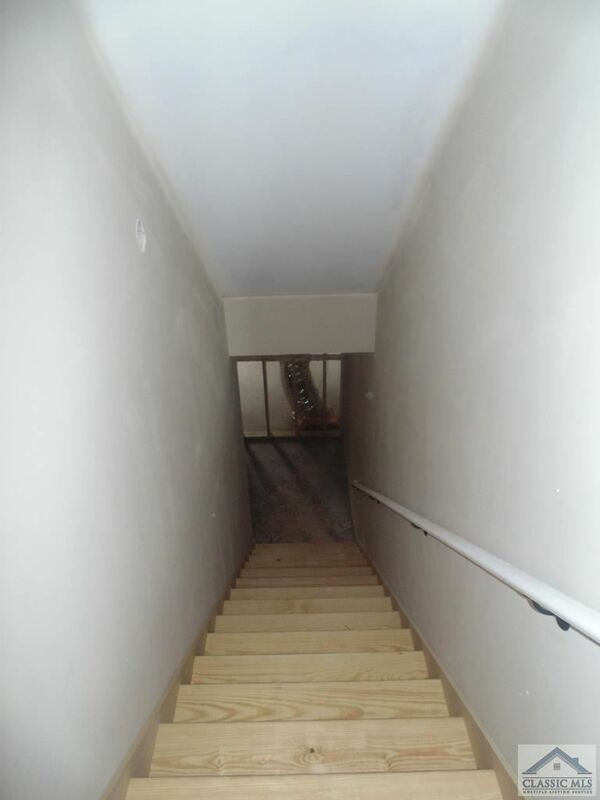 3 bedrooms and 2 full bathrooms on the 2nd level. 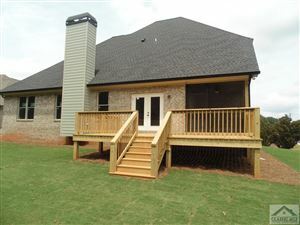 Tile back splash in the kitchen, screened in porch off the breakfast room, hardwood throughout the main except bedrooms. Carpet in all bedrooms. Tile in all full bathrooms and tile master shower with separate large garden tub. Wood stain stairs with metal pedestals. 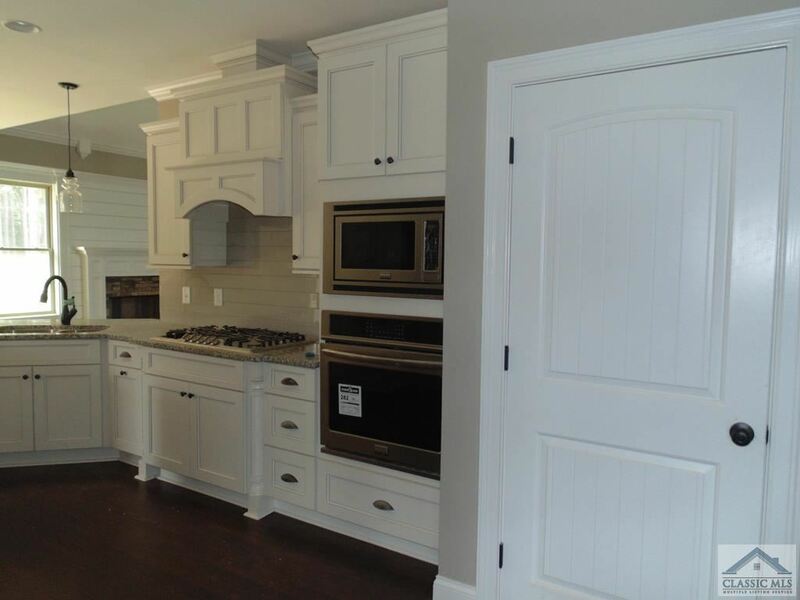 Gas stove top, Wall oven with microwave over the oven. Gas ready fireplace. 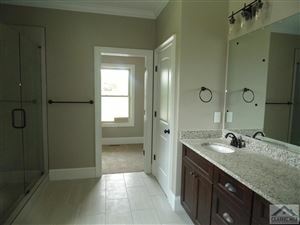 Master Bath closet shelving allowance $300.00 no other selections remaining.